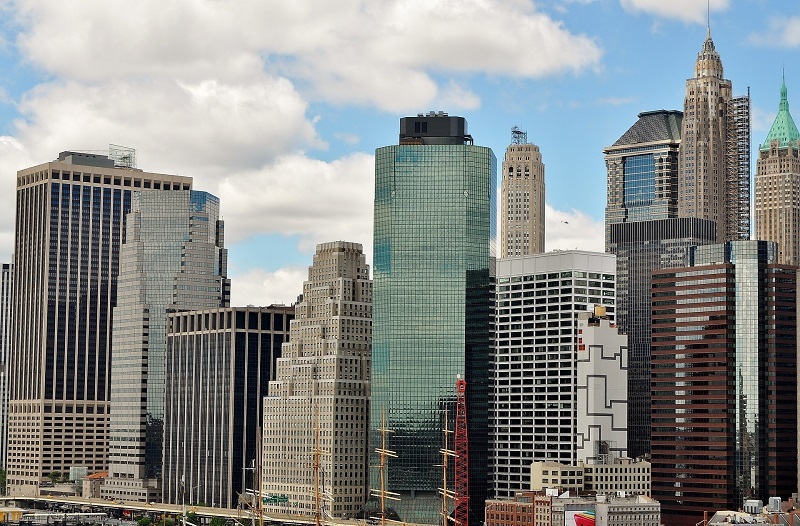 In April 2015, Manhattan’s Financial District welcomed the latest EIFS in the Spotlight project from Parex USA, and its stunning appearance is hard to miss in this busy location. If the windy conditions and winter temperatures weren’t complicated enough, the New York City traffic created its share of challenges for the construction crews. However, the end product of Parex Standard WaterMaster System, Parex 121 Wet Base Coat & Adhesive, and the desirable Parex DPR Standard Acrylic Finish in 537 Rio Sand are now showing an impressive finished product. 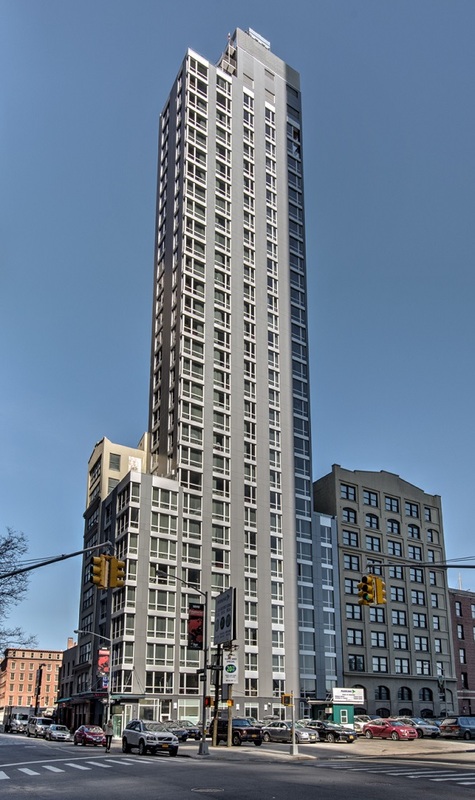 Standing tall, the 72,000 sq ft (25,000 Parex EIFS) and 32 story building offers 184 guestrooms overlooking neighboring Brooklyn and the East River. Located near the One World Observatory at the Freedom Tower, this Fairfield Inn & Suites by Marriott will be showcasing its EIFS to large numbers of guests in the coming years. 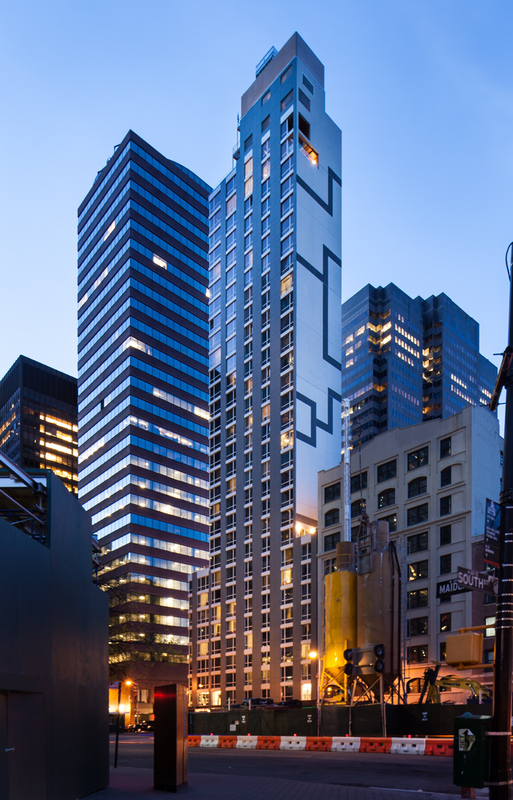 EIMA commends Parex USA for this noteworthy project in New York City.